Dead or alive? Sahrawis are concerned about the fate of a scholar who was kidnapped, imprisoned, and has allegedly died in an Algerian prison. 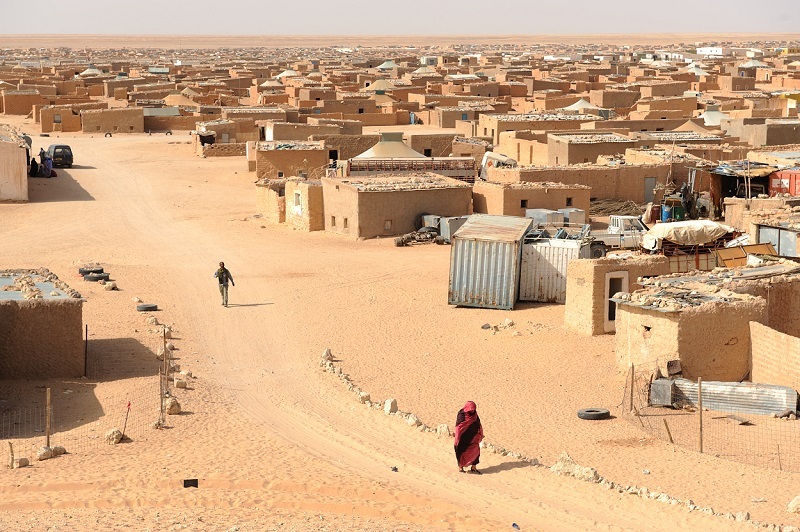 Rabat – Following reports of the alleged death of an ex-security official in the Tindouf camps, Ahmed El Khalil, Sahrawis have launched an international campaign calling on Algeria and Polisario to explain his absence and presumed death. 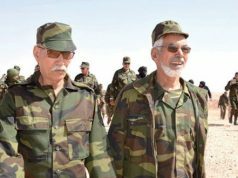 On January 9, former Polisario security official Mustafa Salma Ould Sidi Mouloud wrote a post on his Facebook account announcing the alleged death of his colleague. According to Mustafa Salma, El Khalil, who had been a leading member of the separatist group, was kidnapped by Algerian intelligence services over 9 years ago. Polisario tasked El Khalil with overseeing human rights in the Tindouf camps in Algeria in 2009. A few months after his appointment, Polisario arrested him under unknown circumstances. An anti-Polisario activist, Mustafa Salma spoke with Morocco World News about the kidnapping. Salma said that the Polisario member has been forcibly imprisoned in Algerian prisons for more than 10 years. He added that El Khalil is one of the most important Sahrawi intellectuals, who had published distinguished writings. El Khalil moved to Fez to complete his high school studies, and he also gained a degree in philosophy from the Department of Social Psychology at the Mohammed V University in Rabat. After finishing his bachelor’s degree, El Khalil joined the first group of young Sahrawis in southern Morocco who called on the liberation of the Sahara from the Spanish colonizers. 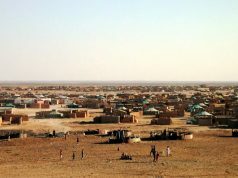 In 1977, the Polisario member decided to join the Tindouf camps for Sahrawis in Algeria. 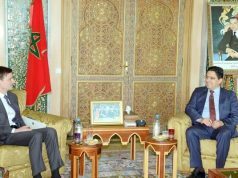 He then held several positions, including director of security in Tindouf; director of the Free Sahara newspaper; the media, political, and economic adviser of the “presidency;” and a human rights adviser, the last position he held before his disappearance. El Khalil was also a lecturer in Algerian universities, including the University of Houari Boumedienne. El Khalil also released some publications in French and Arabic. Mustafa Salma said that after El Khalil’s disappearance under “mysterious circumstances,” one of the detainee’s sons was allowed to visit him at the Blida prison in Algeria. Mustafa Salma said in a previous Facebook post that he knew El Khalil very well. “I knew that the detainee had been jailed and hidden by the [Algerian] intelligence services for almost a month after I consulted [El Khalil’s] case,” Mustafa Salma wrote. It is not the first time El Khalil’s family has called on Algeria to reveal his fate. 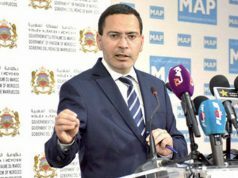 In 2017, his relatives resorted to the United Nations to pressure Algeria and the separatist group to reveal the truth. El Khalil’s case is not the first of its kind. 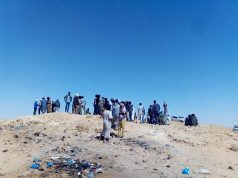 Polisario military member Ammar Ould Ayanne died under unknown circumstances in the Tindouf camps. 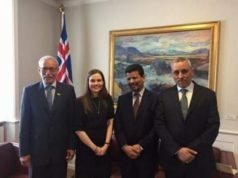 Tindouf’s Autonomy Support Forum (FORSATIN) shared a recording of Ayanne’s sister with Morocco World News earlier this month. Ayanne’s sister said that her brother suffered a “minor health issue.” But the Polisario member died after his health deteriorated due to neglect.